The mistress of all things romance has some sage relationship advice for the modern woman. Petticoats and title inheritance might no longer carry relevance in the modern dating scene, but if I won the chance to share a drink and discuss the idiosyncrasies of romance with anyone—dead or alive—I’d choose Jane Austen. 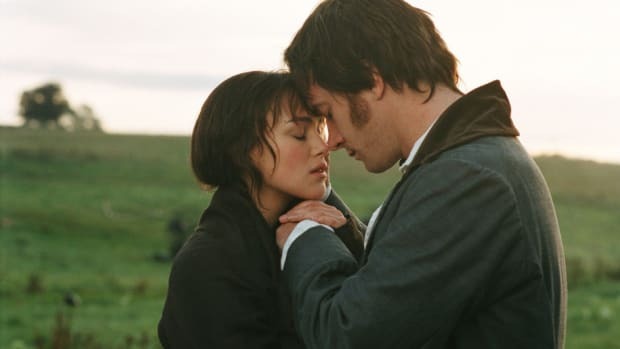 Even though our boy-meets-girl encounters barely resemble those of the regency era, I promise you, Mr. Collins and Mr. Darcy types walk among us still. 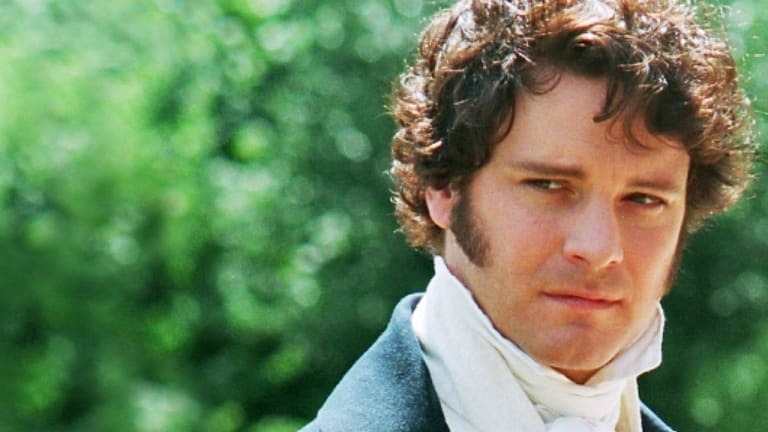 Ranked from most dangerous to the most heartwarming men deserving of a green light, here are six Austen archetypes you’ll surely come across IRL. The Wily Wickham — Jane Grade: Red Alert! 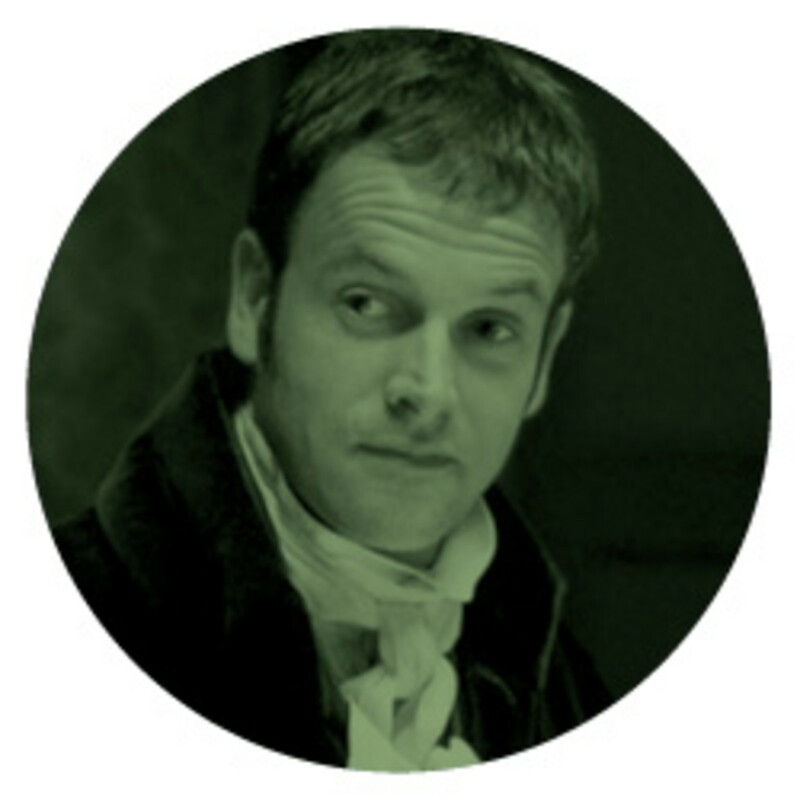 While maybe not the most conniving of Austen’s antagonists (that award goes to Persuasion’s Mr. Elliot, in my opinion), Pride and Prejudice’s George Wickham is downright dangerous. He’s a mix of good looks, charm, and heartless Machiavellian tendencies—yikes! Aside from being a perpetual weaver of lies, he not once, but twice lured 15-year-old girls into running away with him. Horrible, and now, very much illegal, sir. 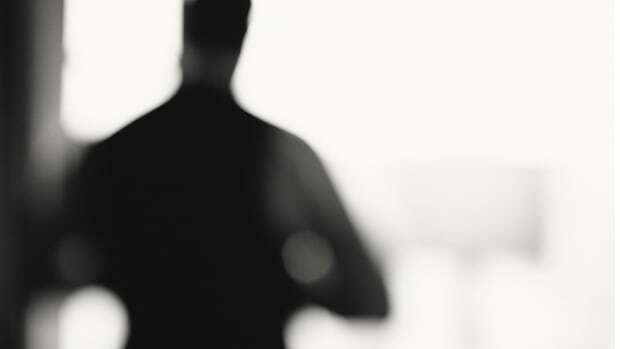 What to watch out for: Maybe men today aren’t eloping with minors, but they have no qualms about using others for their own gain—in romantic relationships or even their friendships. Men like Wickham will go to great lengths to get what they want, and unfortunately, he’s not particularly concerned with morality. Identifying 21st Century Wickhams isn’t easy—which makes them the most dangerous. One early sign? In your modern man, watch out for evasiveness and secrecy when talking about important things. If his stories aren’t adding up, and he gets touchy when you point this out, it might be a sign he isn’t entirely who he says he is. The Spineless Willoughby — Jane Grade: Red Alert! 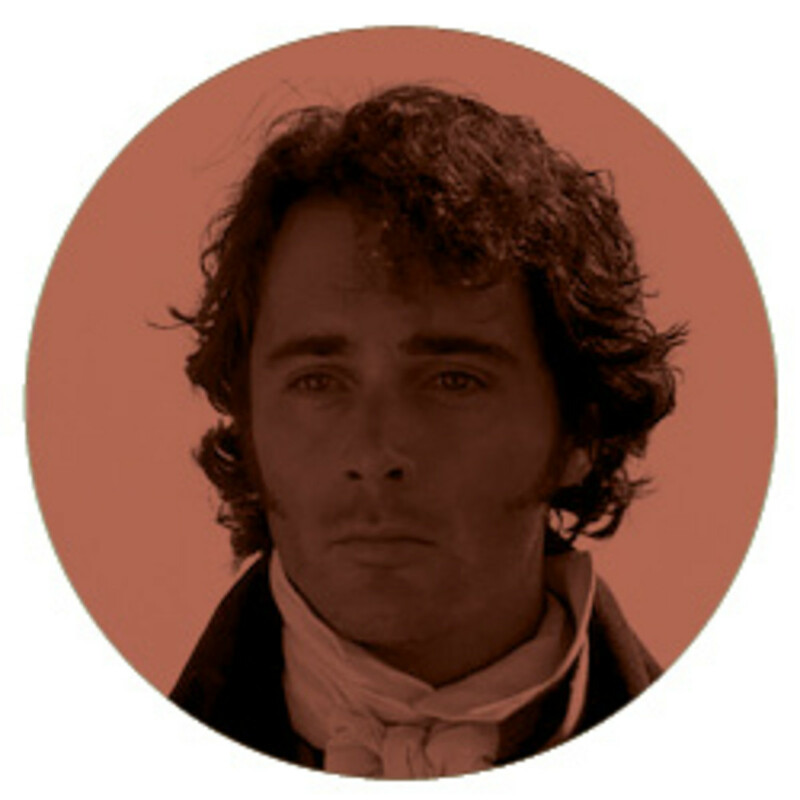 When John Willoughby arrives on the scene in Sense and Sensibility, he sweeps Marianne off her feet—literally. Before she knows who he truly is, she has already declared her heart to him. Lo and behold, he recently fathered an illegitimate child and is fully prepared to abandon Marianne in a heartbeat, if it means big money. The promises! Oh, the promises! While Willoughby might be dashing and in love with the idea of love, he’s caught up in a rush of emotion and “plans” for the future without follow through. What to watch out for: The world is full of men who love the chase and the early sparks of romance (I mean, who doesn’t?). But you’ve heard the phrase “too good to be true,” and Willoughbys are just that. Ultimately they lack commitment and are reckless with heart. In your modern man, watch for a pattern of over-promising and consistently under-delivering. Early signs might be flakiness—and later signs might be the classic Houdini act. 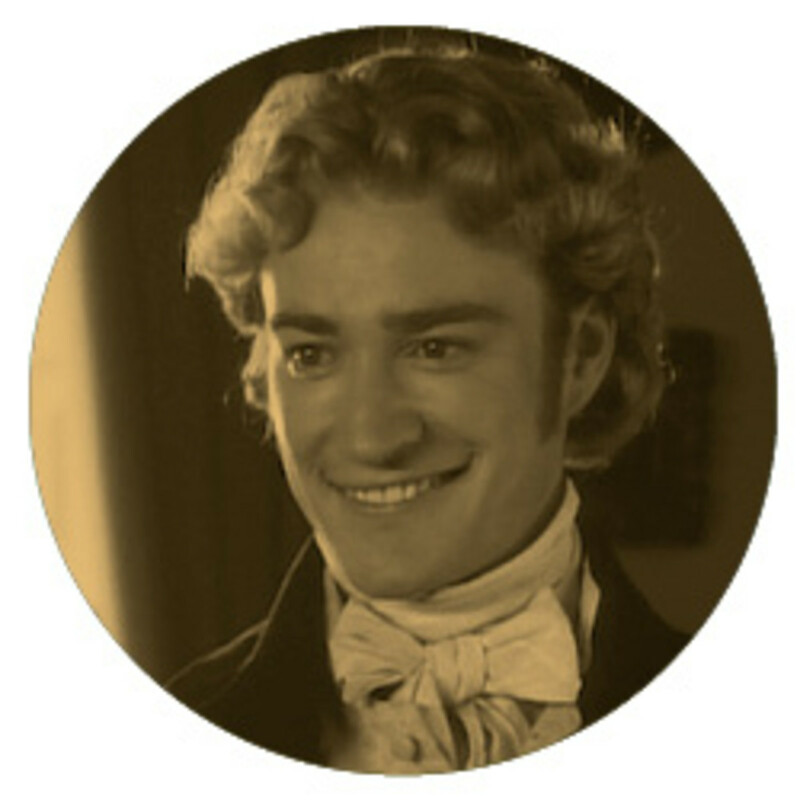 When Frank Churchill walks into Emma’s world in Austen’s Emma, he makes a concerted effort to woo her. And as the novel unfolds, he succeeds—at least a little bit. To the onlooker, it he seems like he’s smitten, considering all the time he seemingly wants to spend with her and all the banter they exchange. Yet, as the plot thickens, it turns out Frank was only flirting with Emma to hide his love for another. Fortunately for our heroine Emma, her attachment to Frank Churchill doesn’t run deep. Still, the way her friends reacted upon hearing how he toyed with her emotions illustrates how selfish his actions were. He led on a woman for months, fully aware he could be hurting her and others along the way. What to watch out for: Flirting is fun. But there’s a hard line between flirting and purposely manipulating feelings. People, even those as self-absorbed as Emma was early in the novel, aren’t puppets to be played with. While Frank Churchill has less sinister intentions than Mr. Wickham, flirting with Emma is merely a means to an end, clearly violating the dating commandment: Flirt unto others as you would have them flirt unto you. While there’s no need to overthink casual flirting, if your real-life Frank is coming on pretty strong yet never wades into conversation of any real depth, it might be a sign he’s just having fun. Go ahead, enjoy the banter, but don’t expect much beyond that. Romance doesn’t come easily to everyone, especially if you are Elinor Dashwood and Edward Ferrars from Sense and Sensibility. When Ferrars meets Elinor, their connection is strong. It’s clear they’re into each other, but no advances are made. Edward fades into the background, never to be heard from. Later, it’s revealed that he’s engaged to another. Hmm…odd that it never came up during their multitude of heart-to-hearts. Admittedly, if your target of affection is as emotionally reserved as Elinor Dashwood you’re not exactly set up for success—especially if you’re on the humbler side of things. 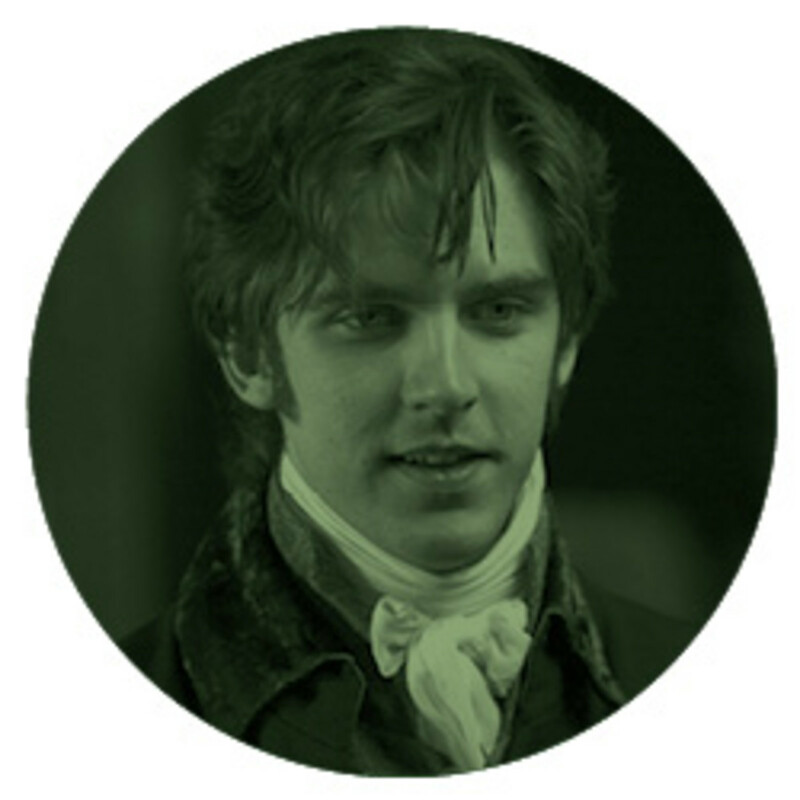 But even though Edward Ferrars wins our hearts (and the heart of Elinor) by the end, the fact that he failed in the transparency department on such a huge scale was a big blunder. Really, Edward? What to watch out for: Today’s man can be found making many lesser and more forgivable blunders than Edward. For instance trying to play it cool without saying how he feels (“wanna hangout” vs. “let’s go out on a date”), mentioning ex-girlfriends on dates, or accidentally drinking too much and saying something weird or awkward. While you should definitely take note of these kinds of actions, keep in mind that he’s human. Don’t be like Elinor though; feel free to call him out if he says or does something that bothers you! 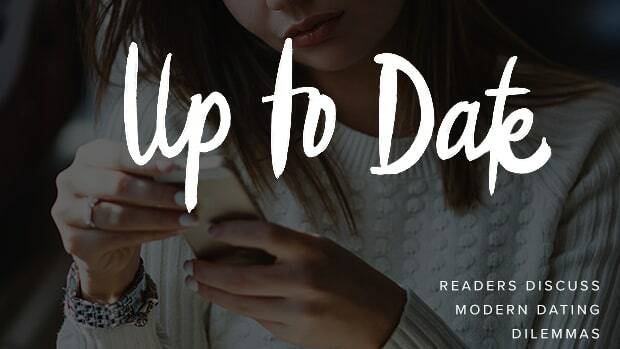 If you’re hanging out and it feels like a date, tell him that. 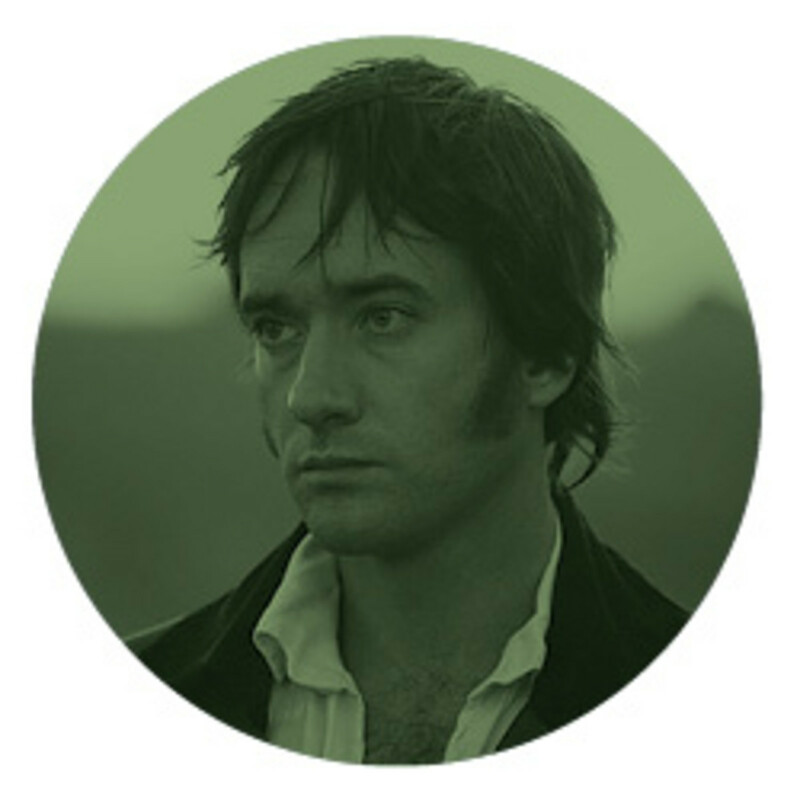 If you’re unfamiliar with this classic tale, in the beginning of Pride and Prejudice our hunky hero, Fitzwilliam Darcy, readily snubs his eventual object of affection, Elizabeth. Talk about a rocky start. But as their paths continue to cross, he finds himself more and more enchanted with her—and after one botched proposal and several miscommunications, by the end, he goes to great lengths (and expense) to prove to her that he’s for real. It’s his humility and determination that sets him apart as the inimitable Austen man. What to watch out for: Today we should take note of the determined Darcys out there. Once these men have committed, there’s no ambiguity as to where they stand. This can be pretty refreshing in a dating world full of flaky Frank types. 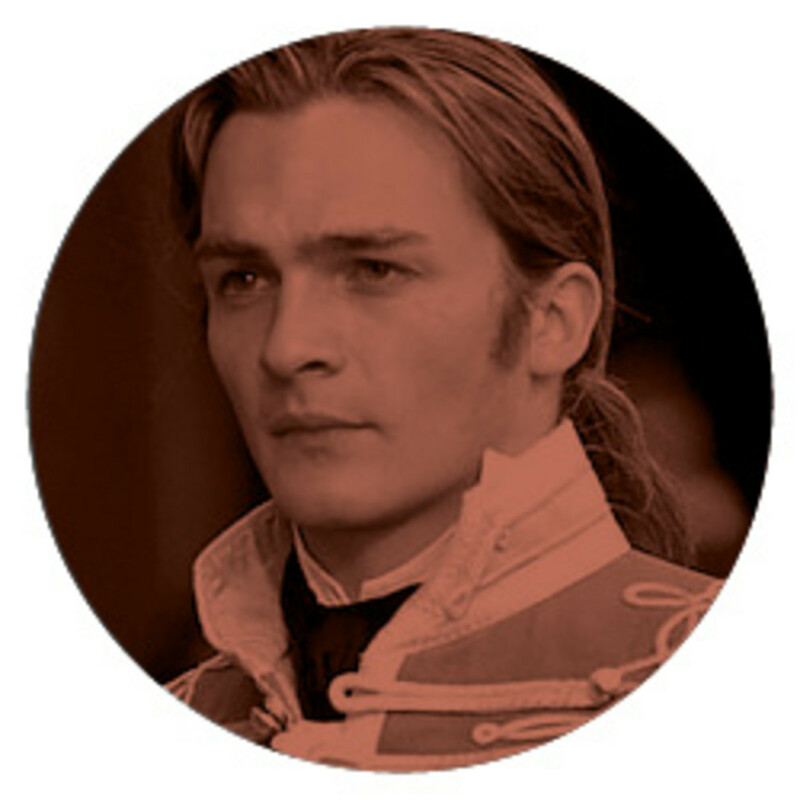 But you must remember: Darcy didn’t become the man we know and love entirely on his own. It wasn’t until Lizzie challenged his prideful arrogance, and made it clear that they were on an even playing field, that he was able to become a better, more humble man. The Dependable Knightley — Jane Grade: Green, Green, Green! George Knightley and Emma begin as great friends, neighbors, and technically in-laws (her sister is married to his brother). They’re close, but over the course of the story, Emma’s actions frustrate Knightley, and he can be a bit obnoxious in correcting her. Knightley might not be as dashing as Darcy, but the established friendship that he builds with Emma is really what functional, happy relationships are all about. At the base of any romance, there needs to be a strong foundation of friendship. What to watch out for: What I particularly love about Emma’s Knightley is that, oddly, his way of dating is surprisingly the most modern. Knightley and Emma actually know each other before he professes his love—which is something we might take for granted in the 21st century. These days, we’re not as bound by social mandates of rank and circumstance in our courting; we’re given time—often even years—to think through if someone is right for us. Still, it can be hard open our minds and give that guy who’s a friend a real chance. If you find your “friend” wants to be taken out of the friend zone, it is definitely worth giving him a shot. He might just be your white knight. Confidence is not the same thing as arrogance. Jane Austen’s timeless classic has plenty of insights into romance that are still relevant today. The holidays call for an extra dose of heroes and heroines. Is Tinder all it’s made out to be? Pay attention to these red flags to avoid a great deal of pain further down the road. Gentlemen Speak: What Are Men Really Looking For In a Woman? 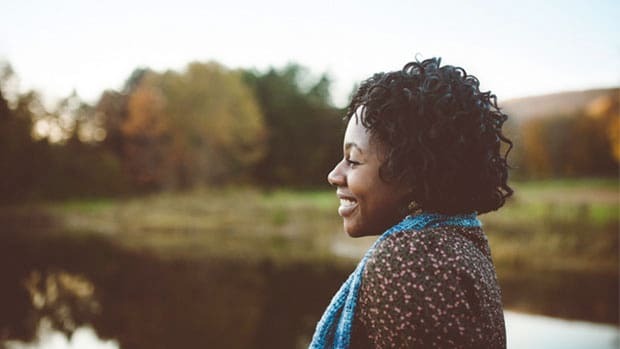 Find out what's attractive to self-assured, well-adjusted men. 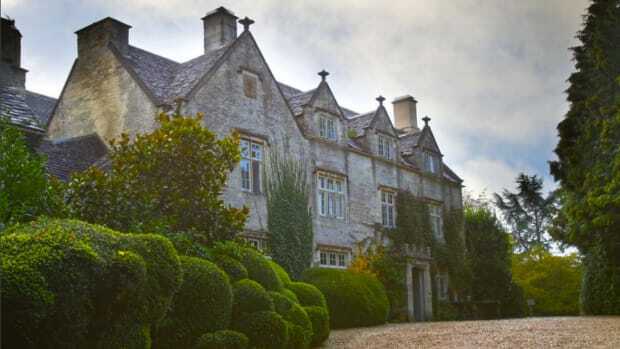 Live like a modern-day Elizabeth Bennet at one of these beautiful English historic houses.